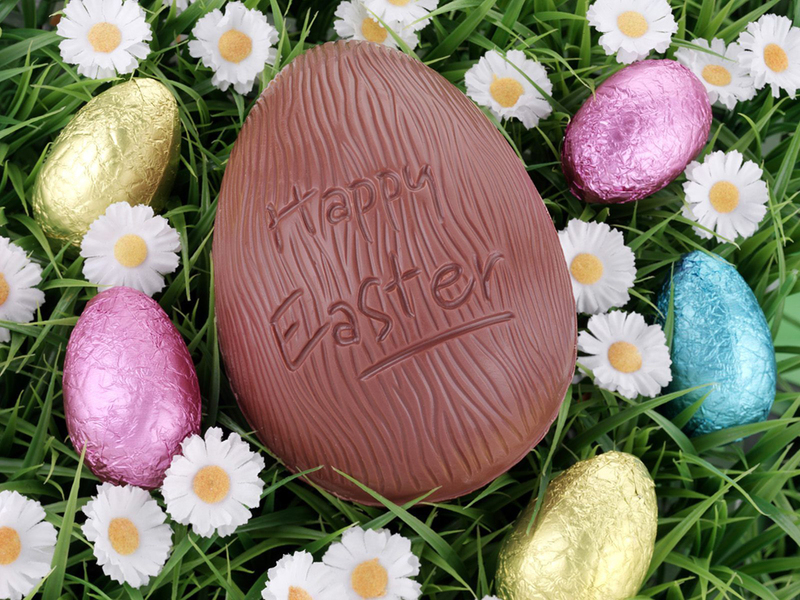 We’re closed during the Easter weekend, meaning Good Friday & Easter Monday there won’t be anyone to answer the phones. If you do have to contact us, you can always leave a message on our voicemail facility and also send emails to info@lf2.co.uk. 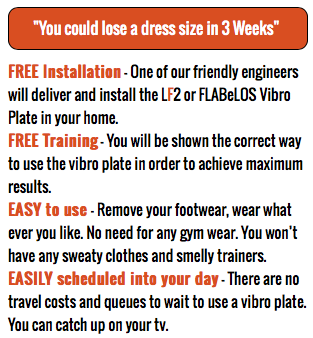 There won’t be any deliveries or collections either so if you were hoping to get an LF2 vibration plate installed at home, or in a business this week, then make sure you call us on 0161 344 0726 to see if we are in your area and able to deliver in time, before Good Friday. We are back open as normal from Tuesday 7th April, so don’t worry too much if you can’t get in touch quick enough, we will be delivering as normal from then anyway! We are in London next week, so if you are in London or a surrounding area then make sure you do contact us as soon as possible to get a delivery slot within that week! 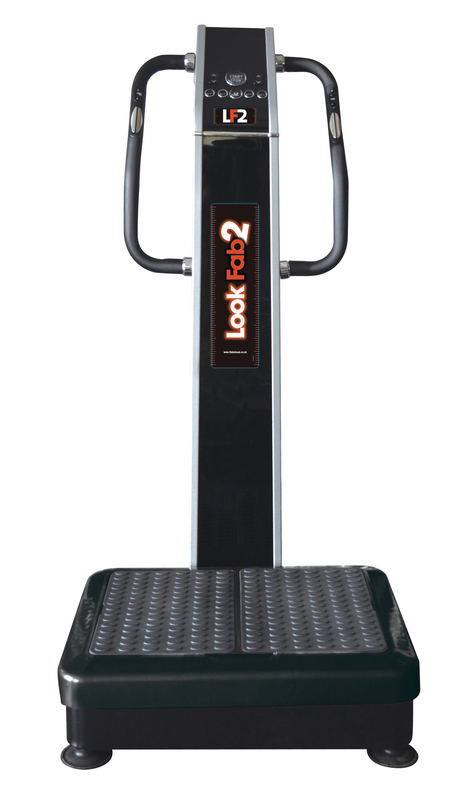 The LF2 is the perfect way to help you tone up after you’ve scoffed all those yummy Easter eggs! Bu using the LF2 for 10 minutes a day you will reduce cellulite, burn fat, tone up and lose inches! 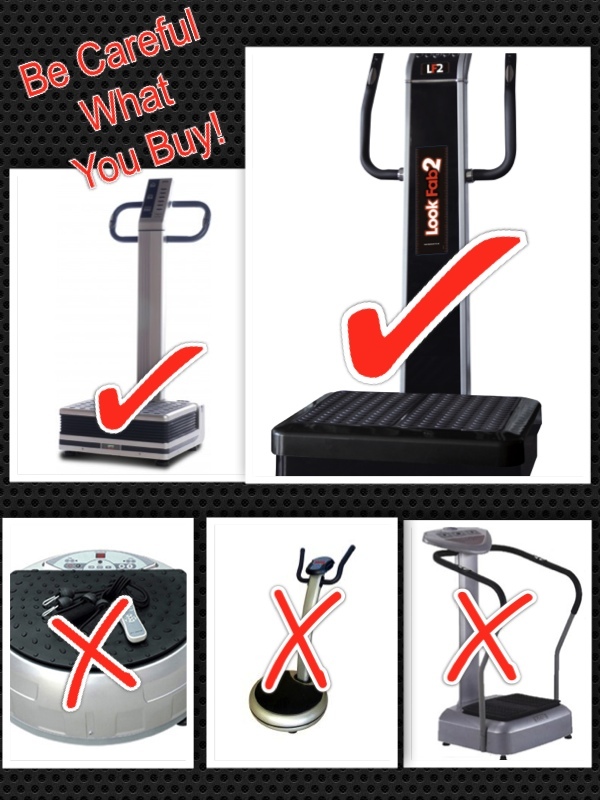 So if you’re feeling guilty after eating and drinking over the long weekend, then there’s no need if you get straight back on LF2 vibration plate! 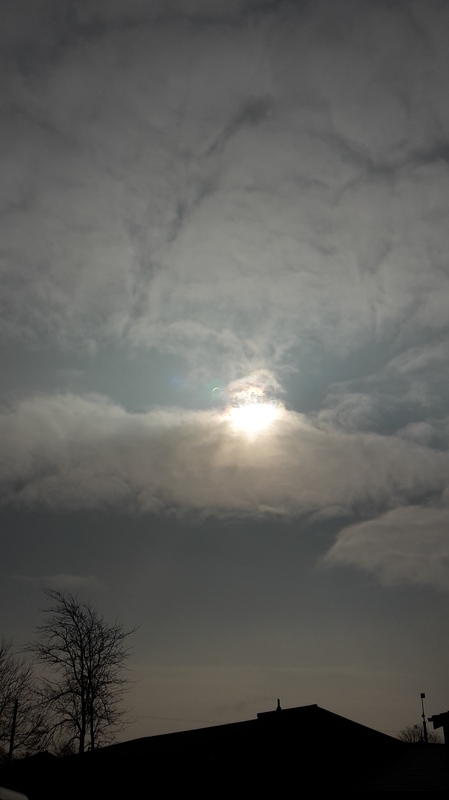 On Friday 20th March 2015 we saw the solar eclipse, a phenomenon we won’t see for another 11 years! Now, some of you, i know, probably wore the posh glasses made for looking at an eclipse…But not us at Look Fab 2, we were looking through a welding mask!! We looked FAB! Excuse the pun 😉 However, it was the perfect way to see the eclipse in all it’s amazing glory. 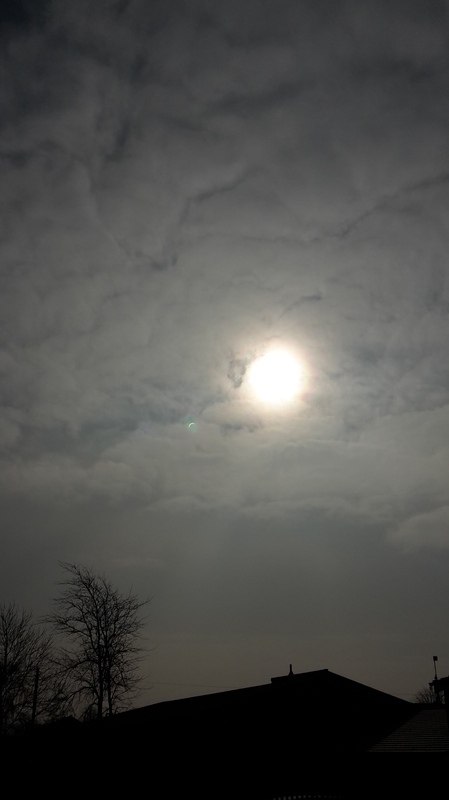 Even though it may have been cloudy, we were still lucky enough to see the moon cast over the sun, like we’d hoped. We took some great pictures during the event, which i have posted below, and on our Facebook & Twitter pages. If you haven’t already, please ‘Like’ and ‘Follow’ us to keep up with posts like this and keep up to date with special offers and competitions we may be running. 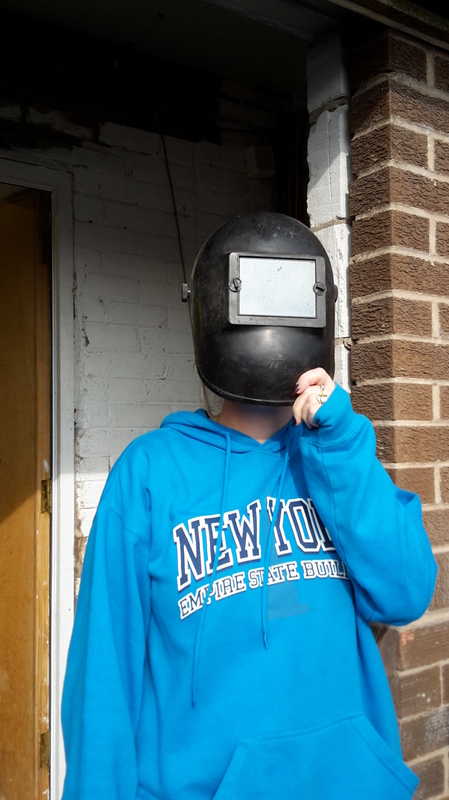 Lisa looking through the welding mask at the eclipse. Dave trying to take a picture of the eclipse through the welding mask. SPECIAL OFFER! 16 WEEKS FOR THE PRICE OF 12! JUST £147! We have an excellent special offer for you! 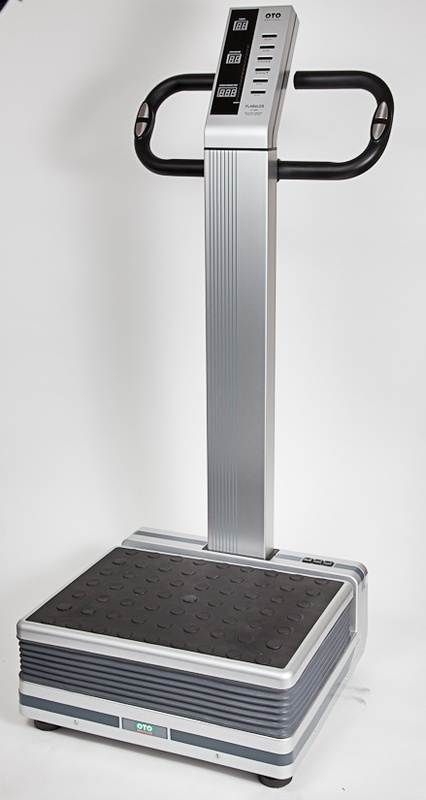 You can hire an LF2 vibration plate at home for 16 weeks, and only have to pay for a 12 week rental. Just £147! This works out at only £9.18 per week. 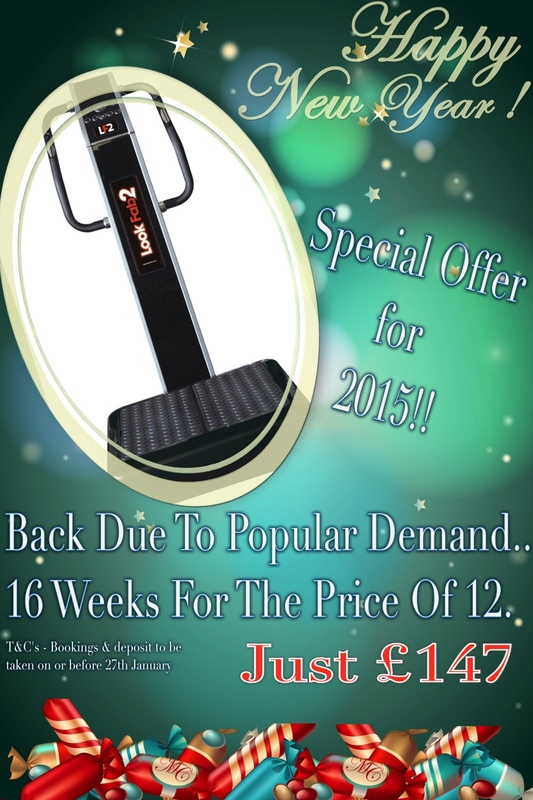 What better way to start your new years resolution of losing weight than hiring a machine that does it for you! So how does the LF2 work? With this special offer, you can take advantage of having the LF2 at home, for a minimal cost. So much cheaper than going to a gym, and you can even do it in the comfort of your own home. Got a spare 10 minutes then just quickly jump on the LF2…Perfect if you’ve put tea in the oven, waiting for the kettle to boil, or to wind down after a mad day! If you are an energetic person, who likes to run or go to the gym, then the LF2 is still a good way to tone up after your workout. By using the LF2 after a session this will help your muscles to relax, and you won’t have to wake up to that ‘ouch’ feeling after over doing it at the gym. If you would like any more information then visit www.lf2.co.uk/home-use where you can read review from previous customers. 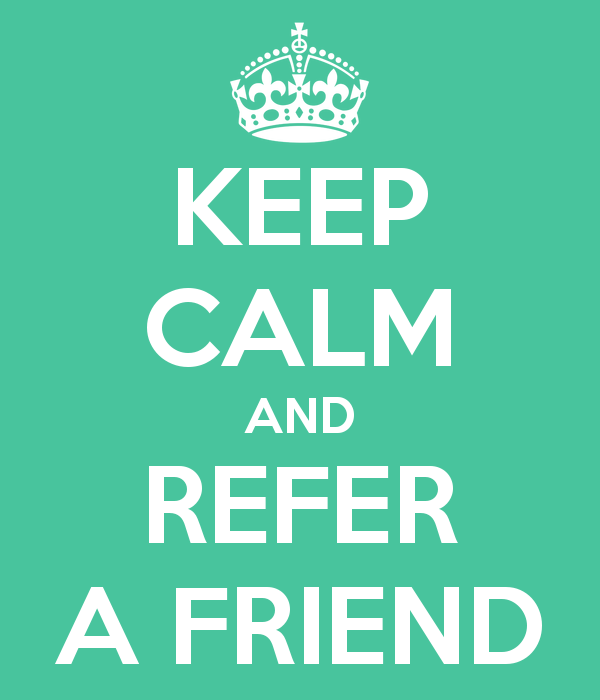 Alternatively give us a call on 0161 344 0726 and speak to one of us in the office.